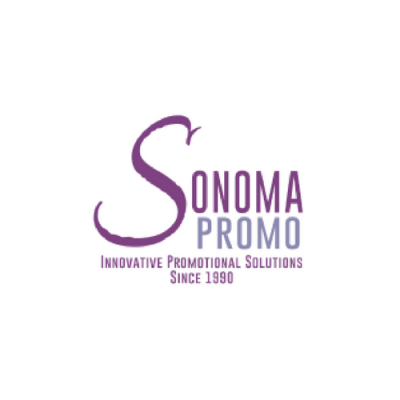 Sonoma Promotional Solutions, an industry supplier in the advertising specialty industry seeks a highly qualified graphics professional to help fuel our growth. Join a fantastic team of creative professionals who are passionate about quality, customer service and our unique products. This is an opportunity to work on-site, freelance with staff that will help you succeed. Telecommuting is not a possibility. The right candidate is adaptable – equally willing to work with a team to develop nuanced and thoughtful graphic solutions in addition to working independently and efficiently on a number of projects within any given day. Excellent time management skills, great creative energy and attention to detail are essential. Our ideal candidate will have a minimum of 3 years of experience in graphic and production artwork, as they will be responsible for working with sales staff to create artwork for a wide variety of projects and meet multiple daily deadlines quickly and efficiently.